As promised at E3, Microsoft is entering the live video game streaming fray with Project xCloud. “Our vision for the evolution of gaming is similar to music and movies—entertainment should be available on demand and accessible from any screen,” says Kareem Choudhry, Microsoft’s VP of cloud gaming. The biggest problem preventing internet game streaming from becoming a full reality is latency — in this case, the time delay between a user hitting a button or key, that keypress registering on the server, and the resulting action happening on the user’s screen. Microsoft claims it has a grip on this latency issue and is confident that it can create a game streaming service which will allow users to play anything they want on any device they choose. 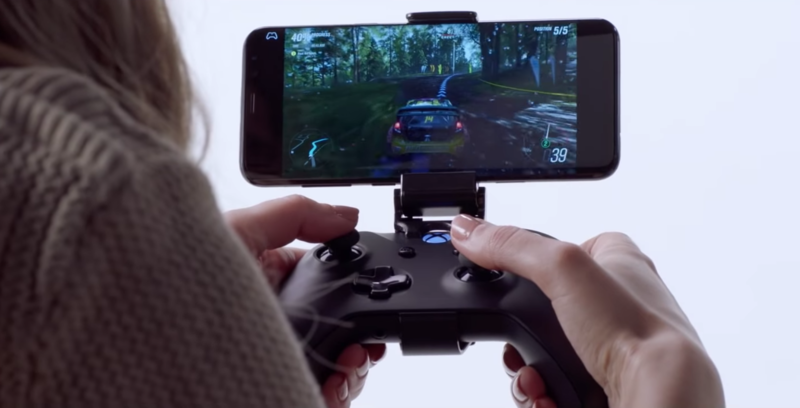 In order for streamed games to be playable, you need a fast, low-latency connection for streaming video and input — Microsoft says Project xCloud requires a 10 Mbps or faster internet connection and the goal is to support 4G and 5G mobile networks as well as WiFi. The xCloud is still not available to the public yet, but Microsoft is hoping that it will be soon. The idea is to open up Xbox games (and in turn, a ton of third-party games) to a much, much wider audience, the kind who doesn’t want to spend $500 USD on a console.